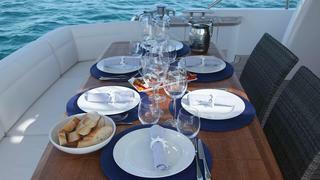 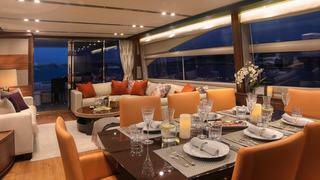 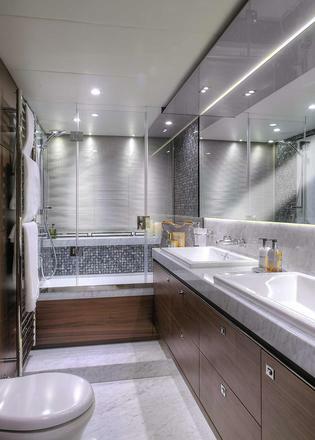 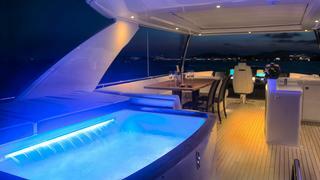 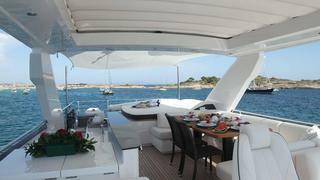 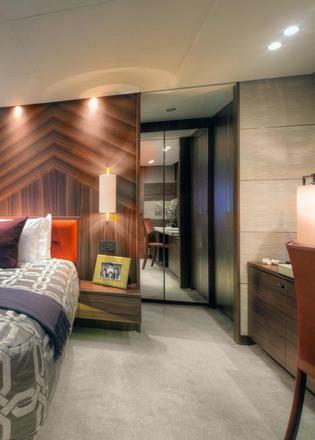 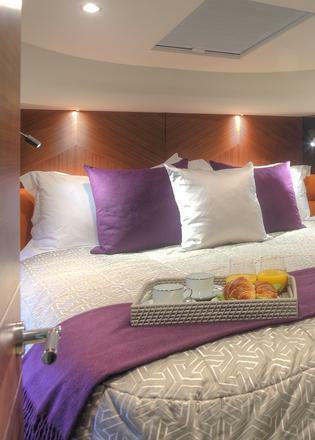 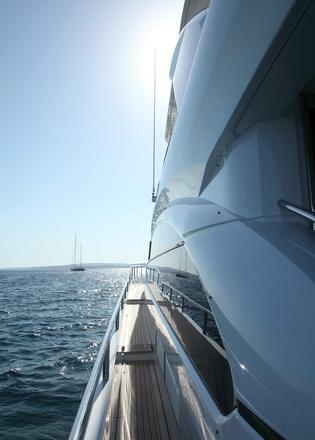 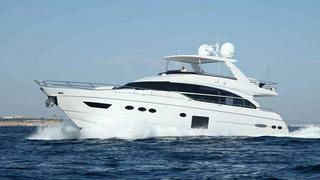 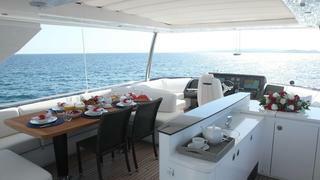 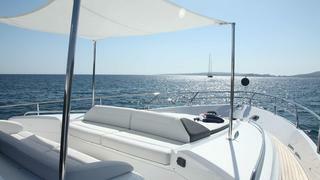 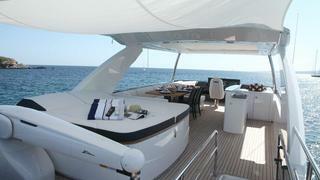 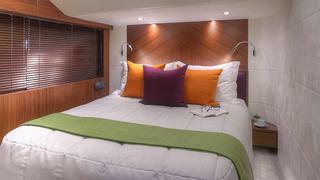 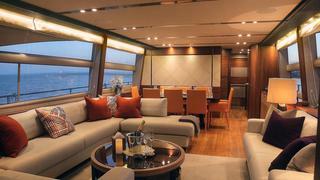 SAMAKANDA is a brand-new Princess 82 licensed for charter in the beautiful Balearic Islands! 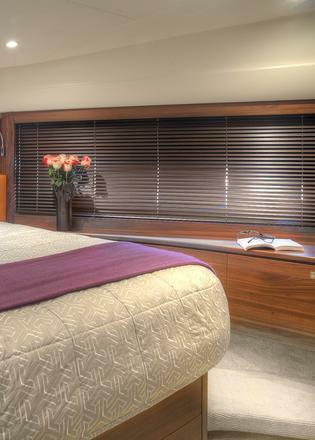 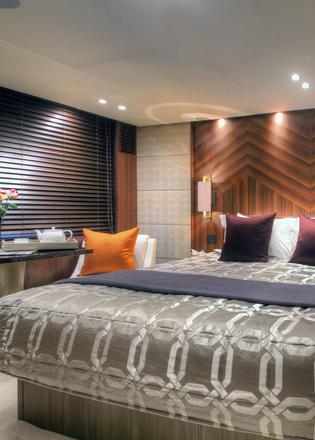 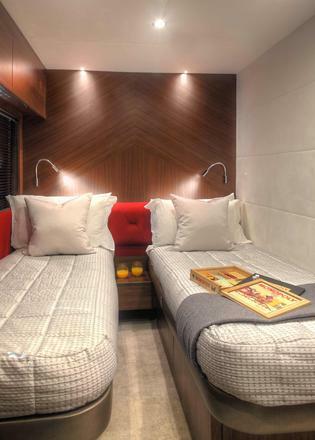 SAMAKANDA accommodates 8 guests in 4 beautifully appointed en-suite cabins. 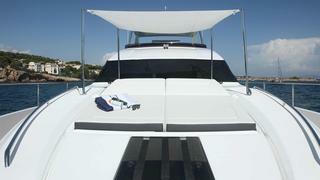 Base port: Palma (Mallorca). 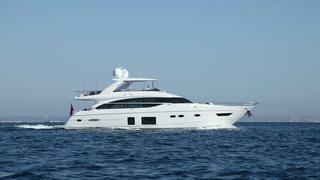 Elegant, powerful, and remarkably spacious, she offers guests many spots to choose from: besides her incredible flybridge with Jacuzzi, her large cockpit is ideal for alfresco dining, while the foredeck seating & sunbathing area offers a more private escape.Captain Adam Fairhurst and crew look forward to welcoming guests on board for an unforgettable cruising holiday!